The One Investment Where Two + Two Does Equal Five! Universal knows that education is the key that opens the door to opportunity, and we’ve witnessed firsthand what happens in grower communities that create an environment that embraces that truth. Simply, they are stronger for it. That’s why we’re proud of the impact investments we’ve made in building schools, creating tutoring programs and providing learning materials. And, we’re committed to continuing our efforts to invest in education as it tangibly demonstrates our conviction that education, perhaps more than any other factor, is the foundation of strong communities. In underprivileged, rural areas around the world, some children who should be attending school unfortunately end up staying home. 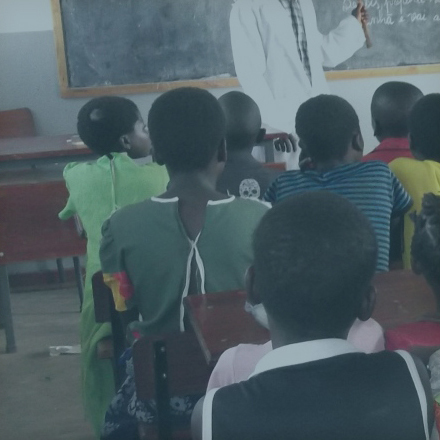 We saw that this problem was occurring in certain parts of Mozambique, and came up with a simple yet powerful concept—if we provide meals for the children, they will come to school. Our field technicians are the first point of contact for our subsidiaries in the rural areas of Africa where we operate. Each of our subsidiaries makes plans for development based on the input we receive from our employees. Because our technicians visit the fields daily, they are best able to identify the needs in the rural communities and report them to the head offices. In Mozambique, we recognized that farmers could benefit from enhanced agronomy support. 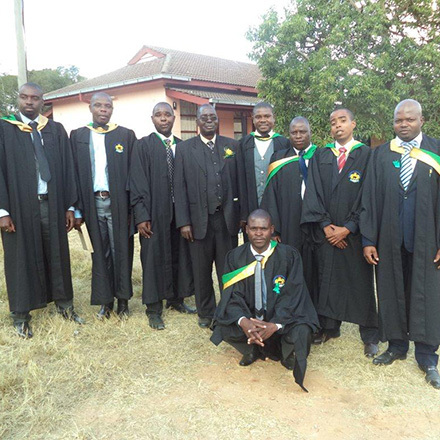 So our subsidiary, Mozambique Leaf Tobacco Company (MLT), forged an innovative degree program with Blackfordby College of Agriculture in Zimbabwe to offer technicians the opportunity to earn an education and Diploma in general agriculture and management, and then pass on that expertise to farmers. 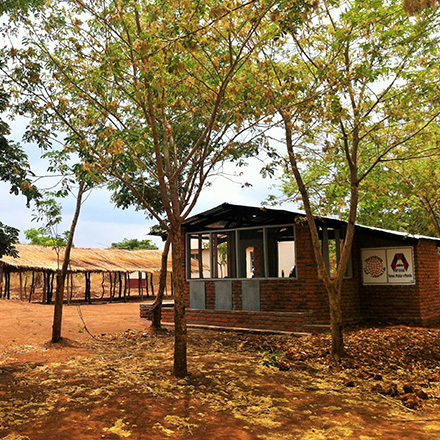 Mozambique Leaf Tobacco Limitada (MLT) has worked diligently to rehabilitate older schools as well as construct new schools where needed. 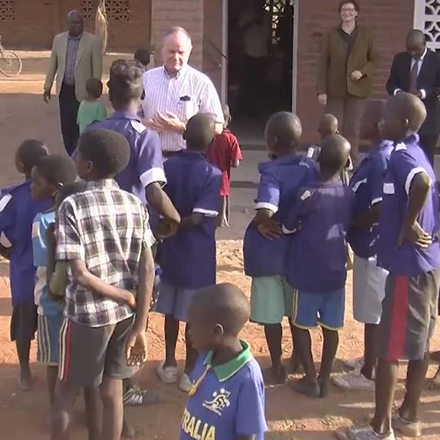 MLT recently built Cawere School in the Macanga District; Muembe School in the Muembe District; and Marrupa School in the Niassa Province. 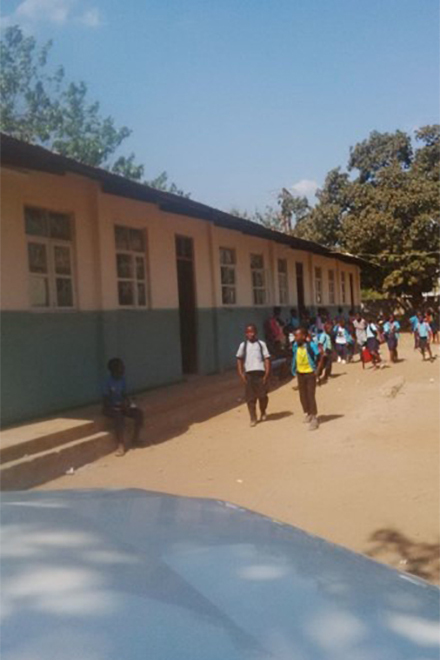 We also successfully rehabilitated Josina Machel Primary School in Cuamba town; Mpadue Primary School in Tete town; Domue School in Domue in the Angonia District; and Nkhanta School. These schools now benefit from higher standards. MLT has also implemented a program in which we donate school kits to needy pupils. Not only does this help with their education, but we also found that it boosts the morale of their parents, many of whom are employed by MLT. This indirectly improves company production. To nourish the spirit of nature conservation at these schools, we encouraged students to plant trees on World Environmental Day. We discussed the importance of having trees for the environment as well as for the future provision of wood for desks and paper needed for text books.